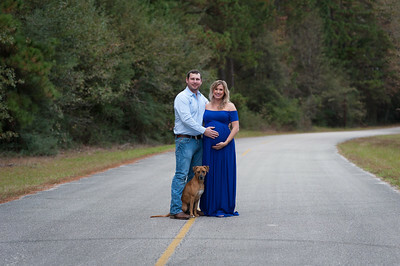 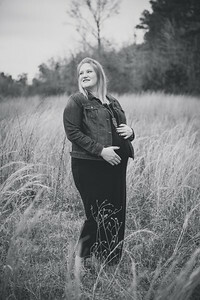 Document this special time with a maternity session. 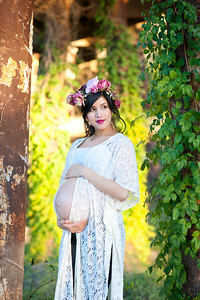 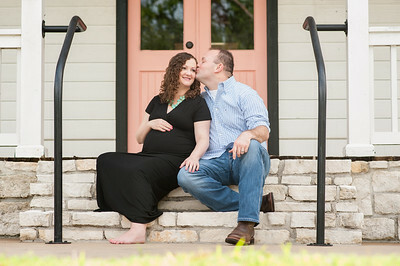 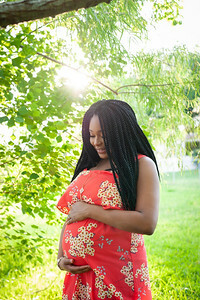 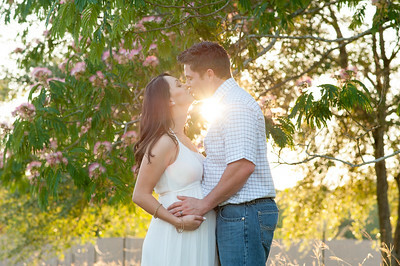 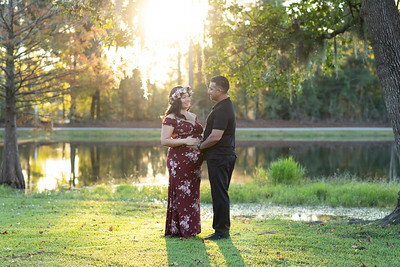 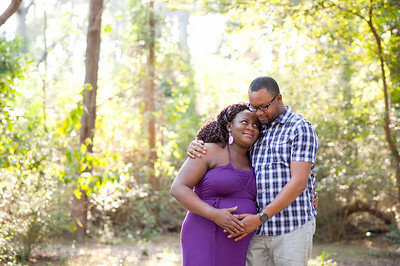 I do in-home maternity sessions or we can meet at an outdoor location. 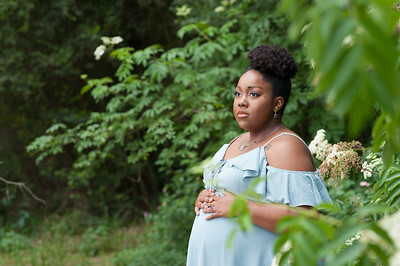 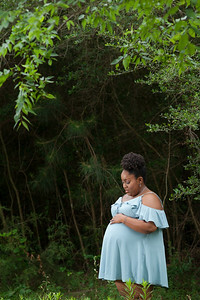 You can save by booking your maternity session as part of the Belly and Baby Session, which includes a Newborn session. 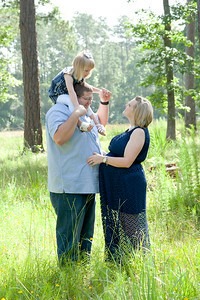 Arrowhead Photo is the official photographer of Storkvision of The Woodlands 3D/4D Ultrasound. 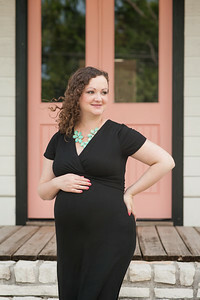 Storkvision moms get free gifts from Arrowhead Photo! 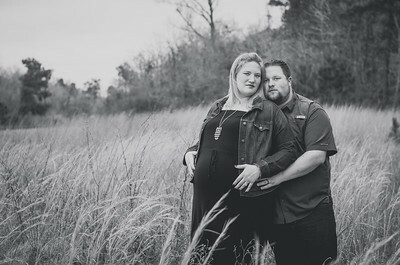 Contact them to schedule your ultrasound.